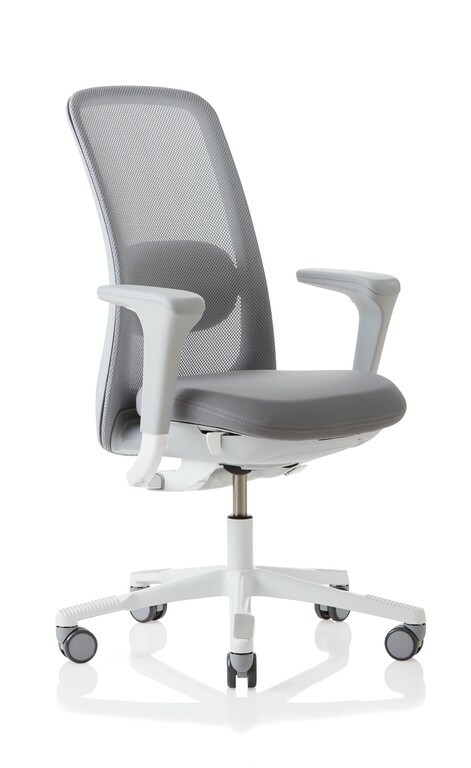 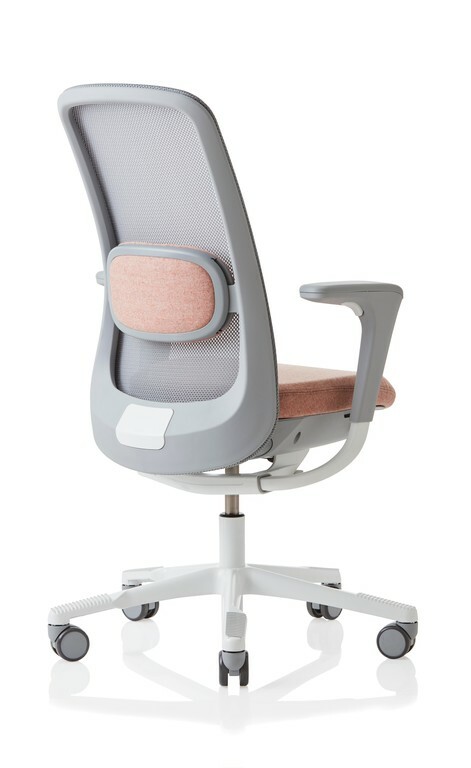 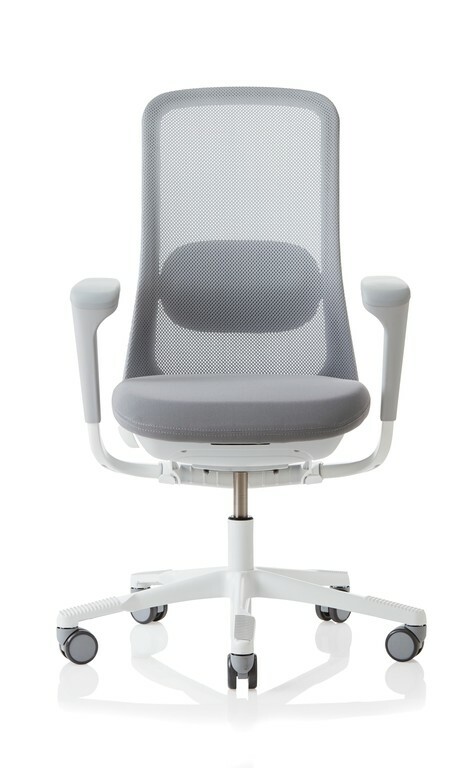 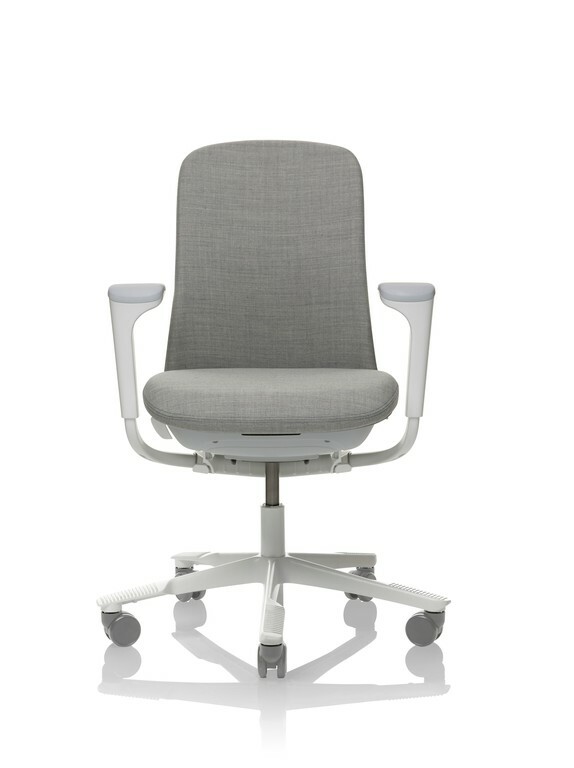 The InBalance™Mechanism featured on the chair works to keep the user perfectly balanced whilst boosting productivity and improving health by keeping the user active. 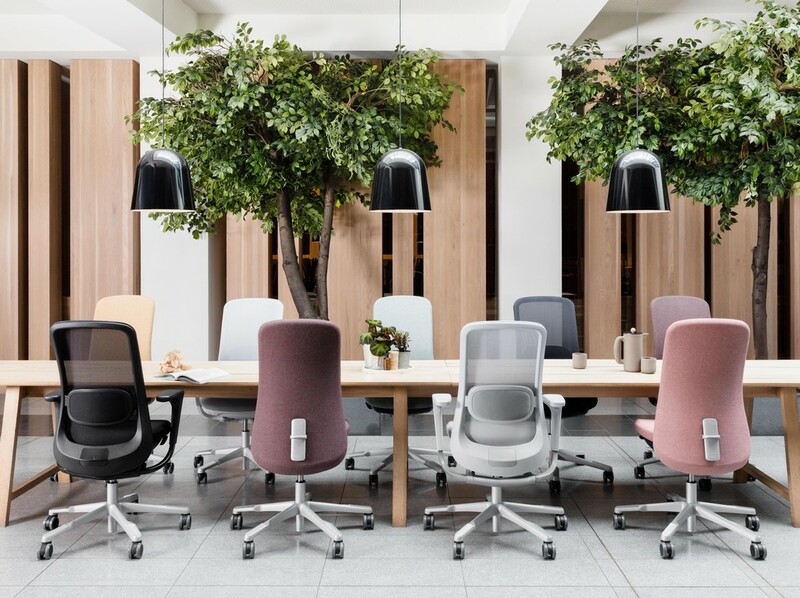 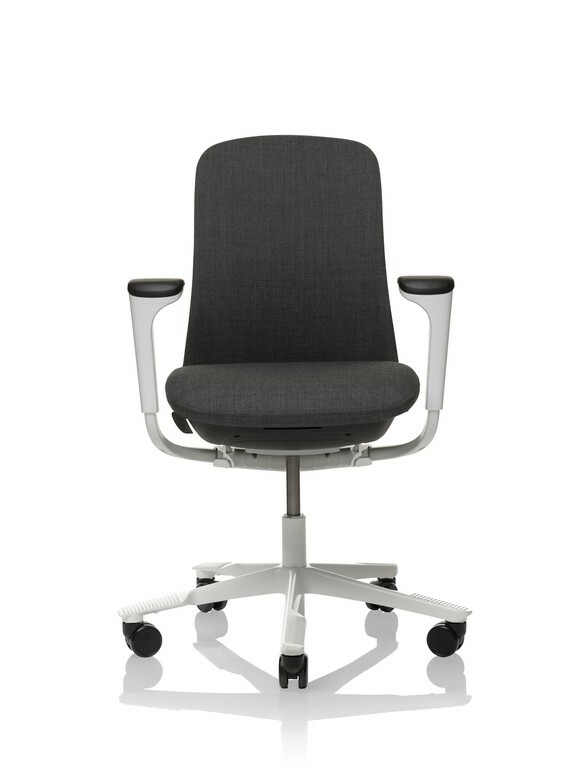 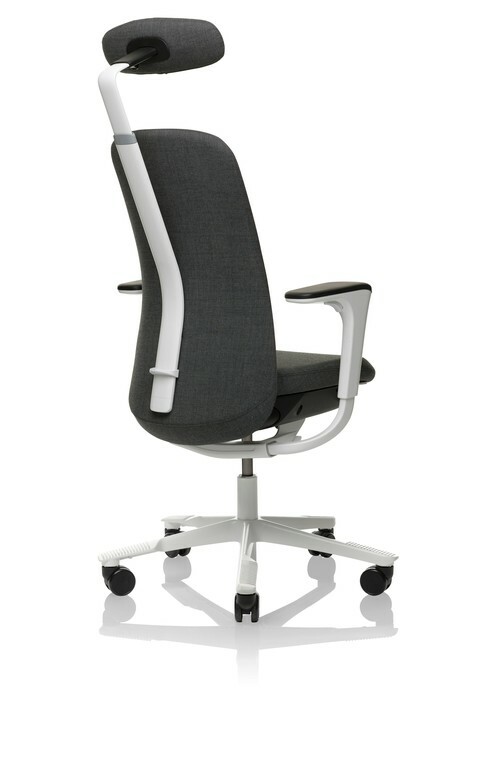 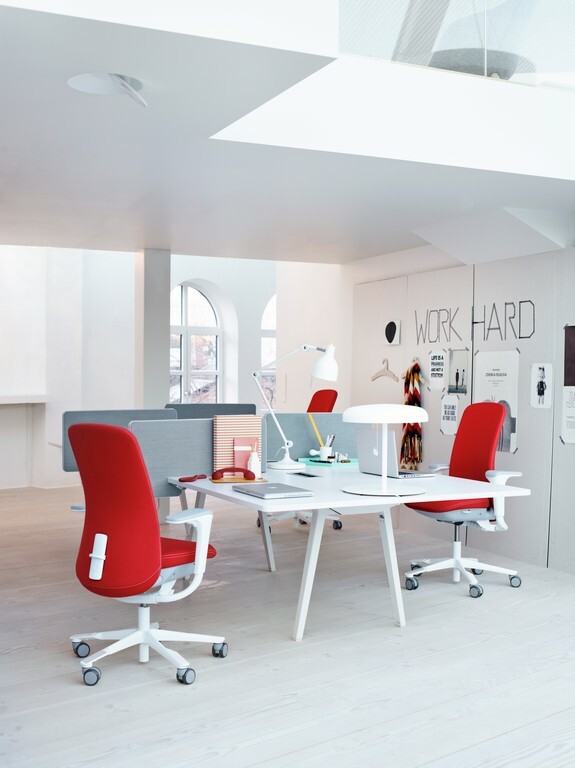 The sleek, modern design of the HÅG SoFi means that it not only looks stunning in any contemporary office space, but also that the chair is easy to work with as no protruding levers means no obstruction to the task at hand or the user's comfort. 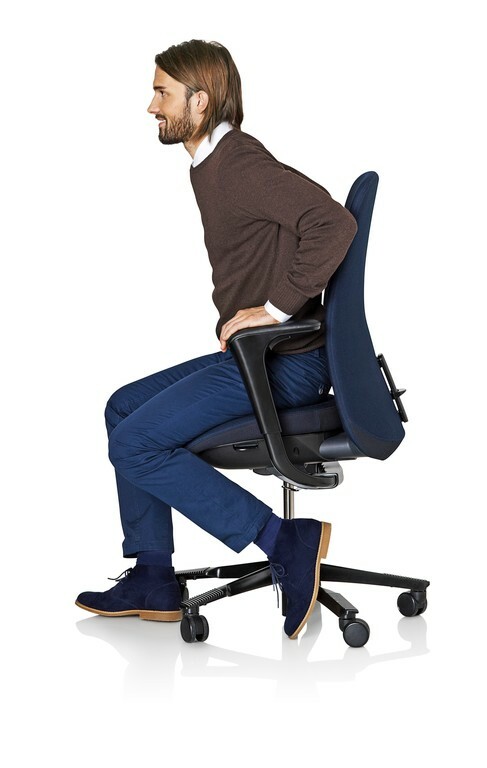 The optional SlideBack™ arms mean that the user can easily adjust the height and width of the arms or opt to slide them back to use them as elbow rests or in order to get closer to the desk. 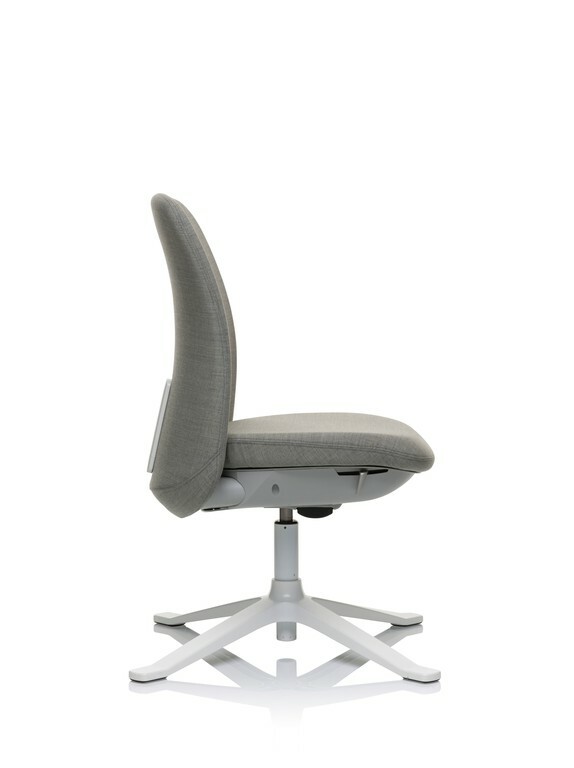 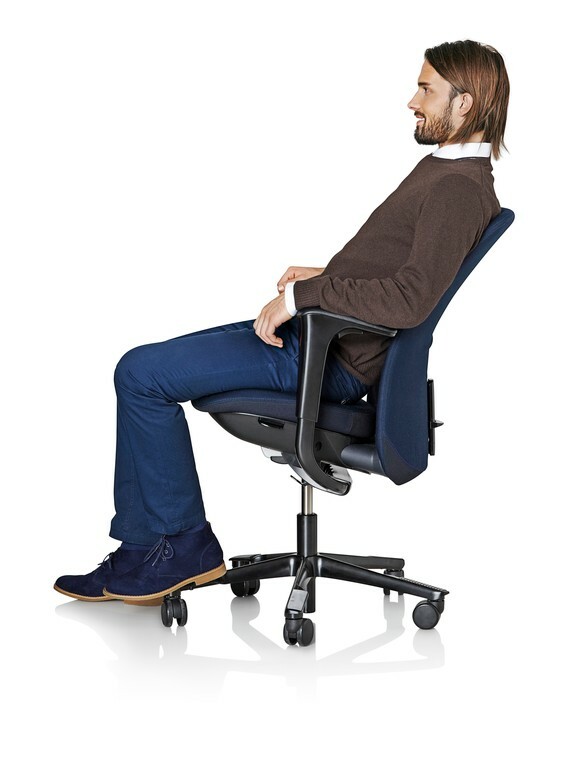 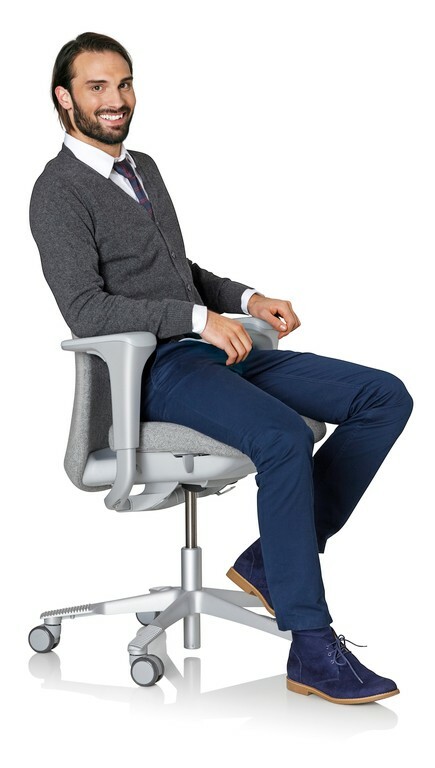 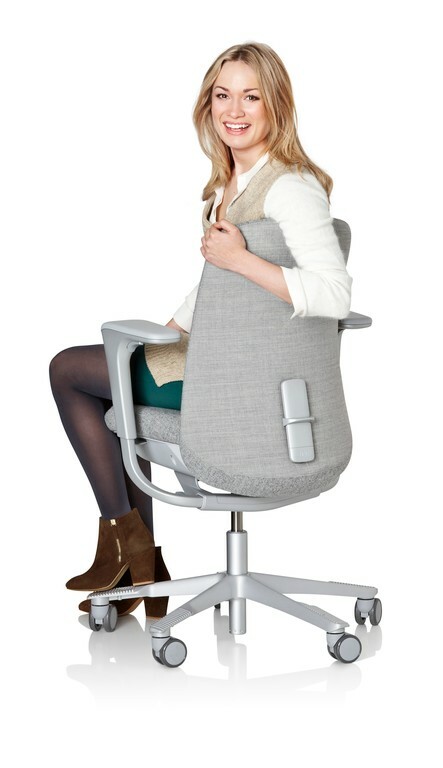 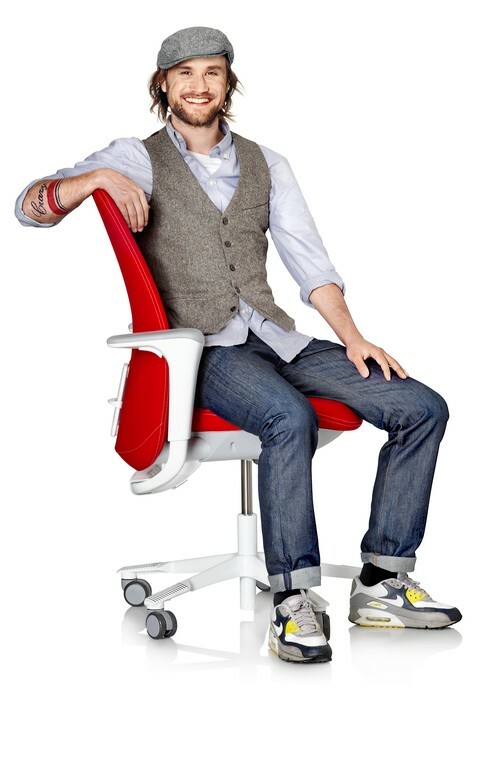 The SlideBack™ arms also give the user the option to sit sideways in the chair. 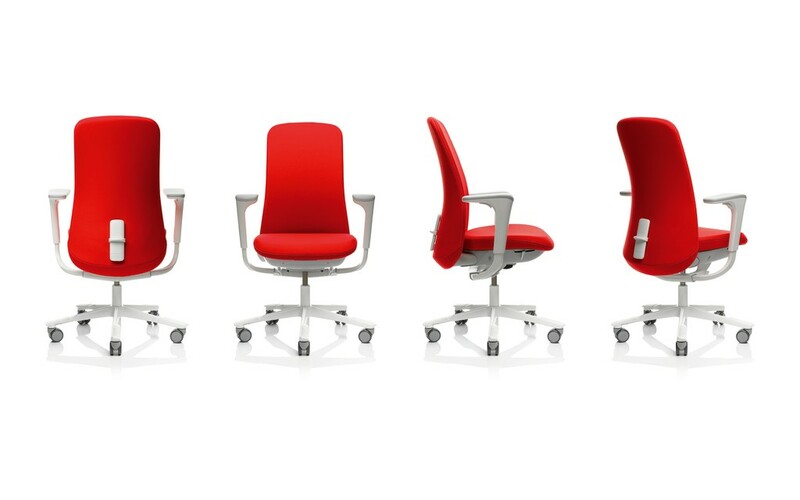 The SoFi is available in a range of materials and colours that allow you to make your chair as unique as you.